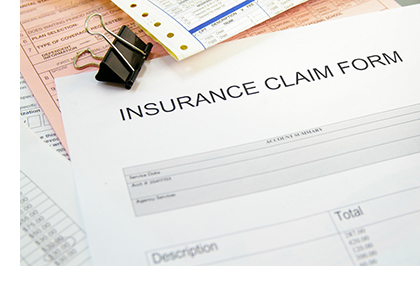 Persistent follow-up with insurance companies on all outstanding claims. Promptly working all denials received. Our success is based on our commitment to provide the highest quality services along with our ability to meet and exceed our client’s expectations.